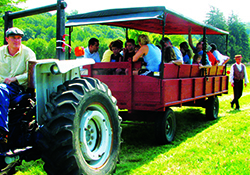 Enjoy a leisurely open-air wagon ride around the historic farm, and visit the animals, too! To learn more, click here. Celebrate National Trails Day! Join a scenic, guided hike, and explore all that our area has to offer. Choose between an easy, 3-mile hike or a 4+ mile moderate trek. Click here for more info. 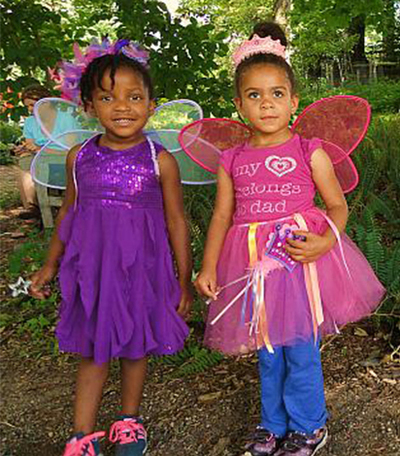 Celebrate the 11th Annual Fairy Day! Welcome these wee folks into The Frelinghuysen Arboretum’s garden by designing and creating a magical, miniature garden home made from all natural materials. Enjoy delicious treats, create a fairy themed craft, and join a colorful procession around the gardens. Check it out here. Join an activity filled, overnight adventure under the stars. Start with swimming, boating, and Wibit fun. 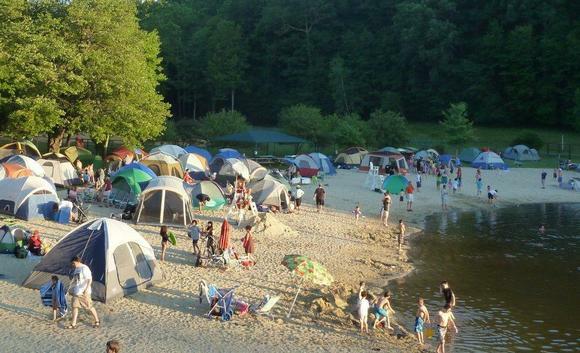 Once the sun sets, enjoy storytelling around the campfire, delicious s’mores, and fun games for all ages. A beachside breakfast is provided, too! Learn more here.